Home / Gists / GIST: The Secret Behind Wizkid And Davido's Beef! 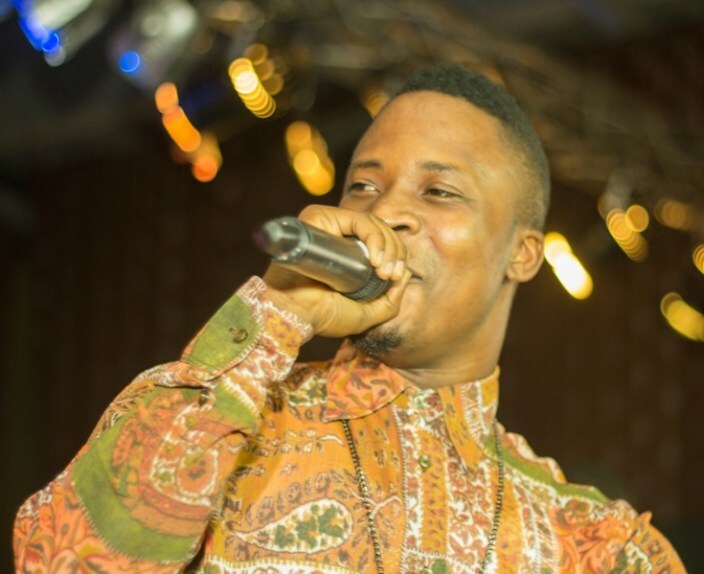 Nigerian singer, Jaywon has weighed in on the beef involving two of the biggest music stars in the country, Wizkid and Davido. Jaywon when asked recently revealed that the feud wasn’t genuine as Wizkid used it to increase sales for his album which he recently released ‘Sounds From The Other Side’.